First known ancestor Gilascoppe Cambell was mentioned in 1263 in a charter of Alexander III King of Scotland and was granted estates of Menstrie and Sauchie. His descendant Duncan Campbell of Lochow (+1453) was created Lord Campbell in 1445. He married Lady Margery Stewart, daughter of the 1.Duke of Albany and granddaughter of Robert II King of Scotland. 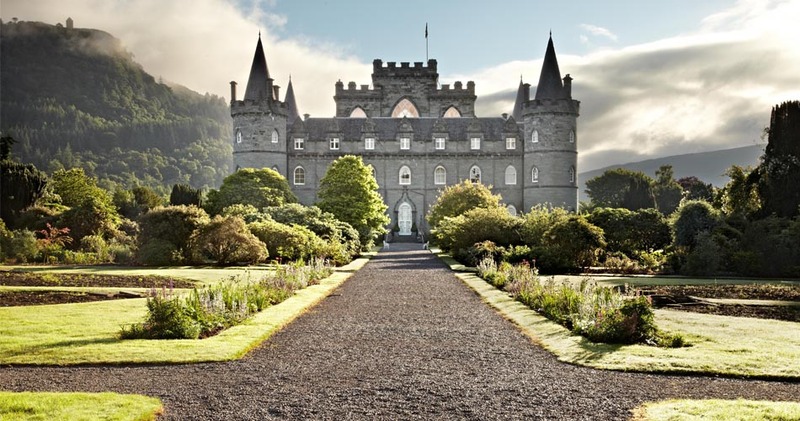 Their grandson Colin Campbell, 2.Lord Campbell (+ 1493), was created Earl of Argyll in 1457. 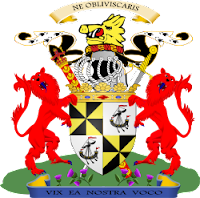 Archibald Campbell, 10.Earl of Argyll, was created Duke of Argyll on 21-6-1701. 19. Louise Hollingsworth Morris * 14-7-1871 + ..
81. Frances Sarah Maitland * … + 28-5-1877; Dr van Fuller M.
84. Sir Charles Tennant, 1.Bt. * 4-11-1823 + 4-6-1906; Zn van John T.
85. Emma Winsloe * … + 21-1-1895; Dr van Edward W.
114. Alexander Ross * Inverness 1815 + …; Zn van Alexander R.